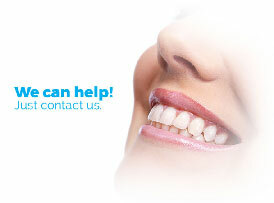 Family dentistry services by Beach Smile Dental in Redondo Beach include comprehensive treatment for the entire family. When it comes to your family, you want the confidence and peace of mind that comes with knowing they’re receiving the best quality care. At Beach Smile Dental, we pride ourselves in providing a friendly and relaxed environment that relies on advanced training, excellence in dental practices, and the latest technology to create a family dentistry experience that’s second to none. With our expertise in everything from dental hygiene to x-rays to tooth restoration, we are your one-stop-shop for all your dental needs, from the routine to the advanced. We build relationships with our family clients, through our commitment to communication and our dedication to ongoing training and superior technology.